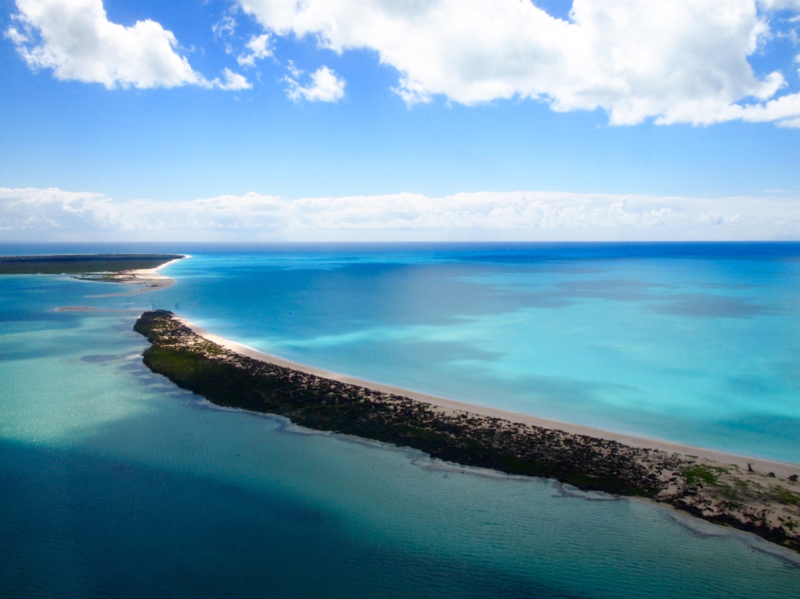 Barbuda Ocean Club Eco-Engineering, Antigua and Barbuda: The Peace Love and Happiness (PLH) Partnership was created in pursuit of the Barbuda Ocean Club development which represents a multi-million-dollar investment in a sustainable island development. We were engaged as the environmental team for this project to provide solutions in protecting and restoring the environment, while meeting real community needs and creating a financial return on investment. Our work on the project leadership team has entailed designing, managing, and successfully implementing several complex projects involving diverse teams. The work was required to be completed in a timely, sequenced manner under challenging circumstances, as the island’s resources, community services, and infrastructure were devastated in the wake of Hurricane Irma. 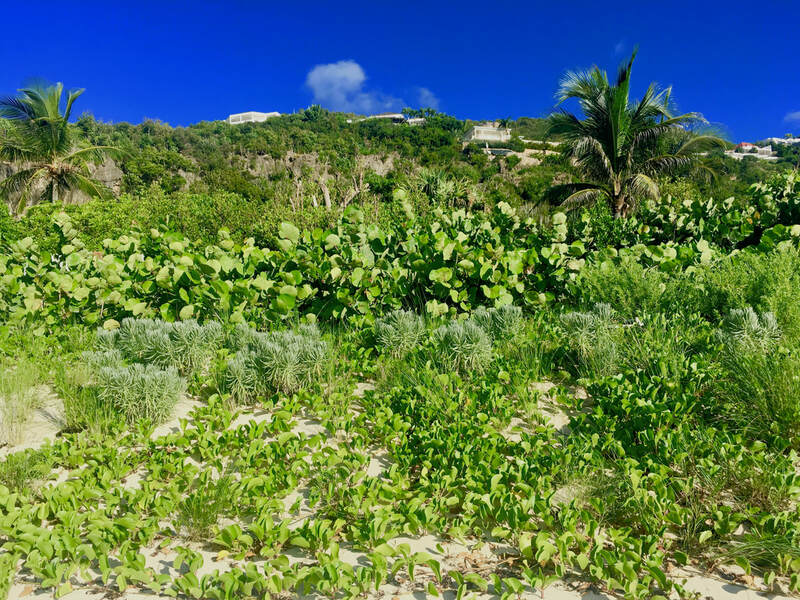 We have achieved prompt and cost-effective solutions for our client that have resulted in positive community relationships and innovative environmental restoration. Read more. 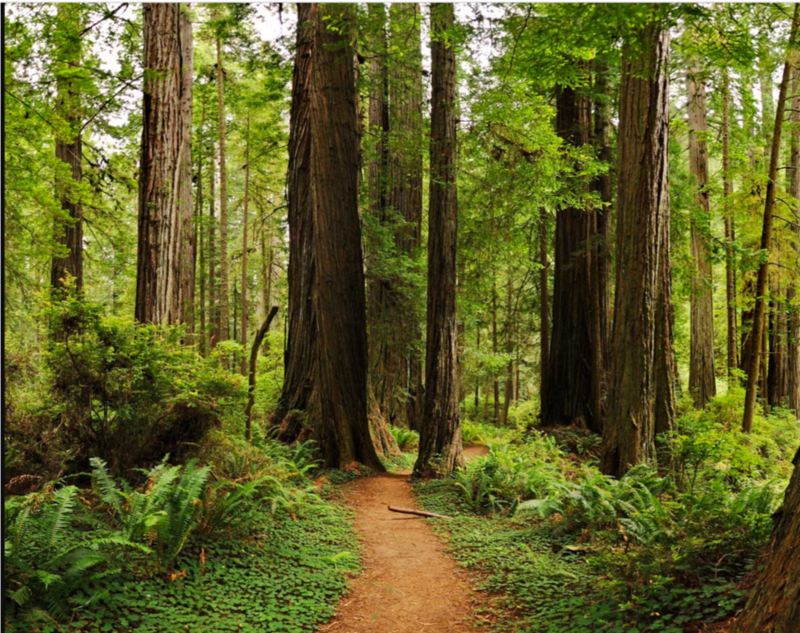 California Redwoods, California USA: At the height of a hostile buy-out and mounting lawsuits aimed at company timber harvesting practices in California, our expertise was utilized to provide science-based solutions to emotionally charged issues involving endangered species and forest management. Our understanding of the science, policy, and our focus good relationships made us uniquely positioned to assist in this project. We worked with the company to assemble an independent panel of experts, increase public engagement, and work with state and federal agencies to use science in their decision-making process. Our data-driven efforts focused attention on the resource itself and reduced the emotional elements involved in company-agency agreements. We assisted in instituting a Habitat Conservation Plan as well as a public buy-out of sections of forest to be conserved for future generations.​ Read more. Everglades Restoration, South Florida USA: In the midst of a legal battle over the competing needs of different endangered species, Dr. Brosnan was brought in to resolve the issues at hand. Through investing in creating the right framework, she was able to refine the questions at stake, assemble the right experts, build cooperation, and bring people together on the core issues, even when they had diverging opinions. Dr. Brosnan was able to find common ground and develop creative solutions to get the South Florida Everglades Restoration project back on track. Valuing her unique insight and ability, the US Fish & Wildlife Service has continued to engage her from time to time for additional scientific reviews. Read more. 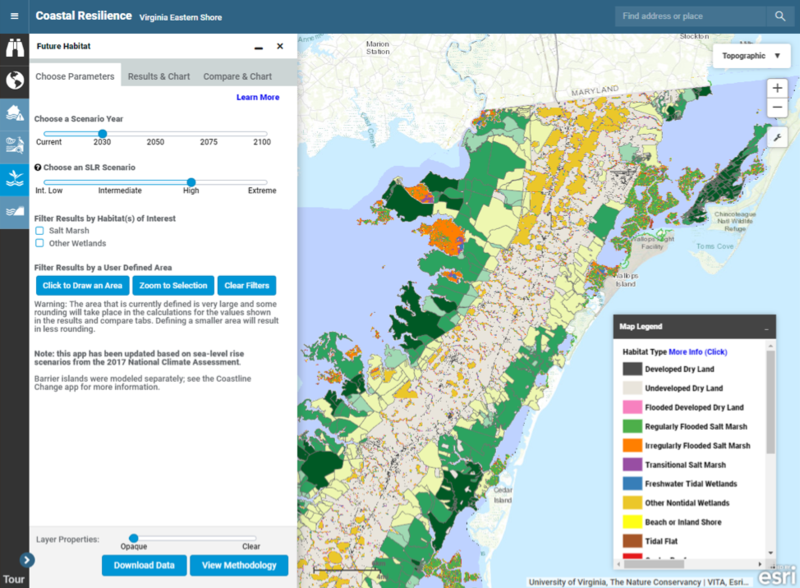 Coastal Resilience Tool, Virginia Eastern Shore USA: The Virginia Eastern Shore Coastal Resilience Tool incorporates the best available science and local data to enable communities to visualize ecological, social, and economic information alongside sea-level rise and storm surge scenarios in specific geographies. With this information, communities and governments can identify nature-based solutions for enhancing resilience and reducing risks where possible. The project began on the Eastern Shore and has since expanded to cover the majority of the coastal US, as well as parts of Mexico, Central America, the Caribbean, Australia, and Indonesia. Read more.